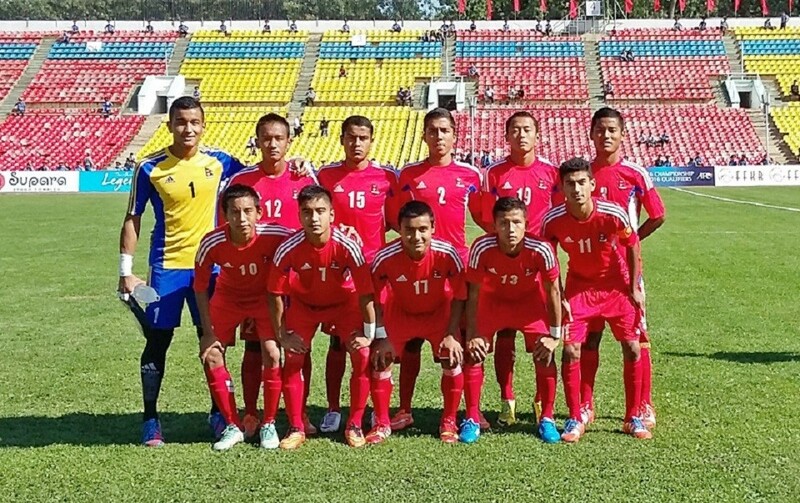 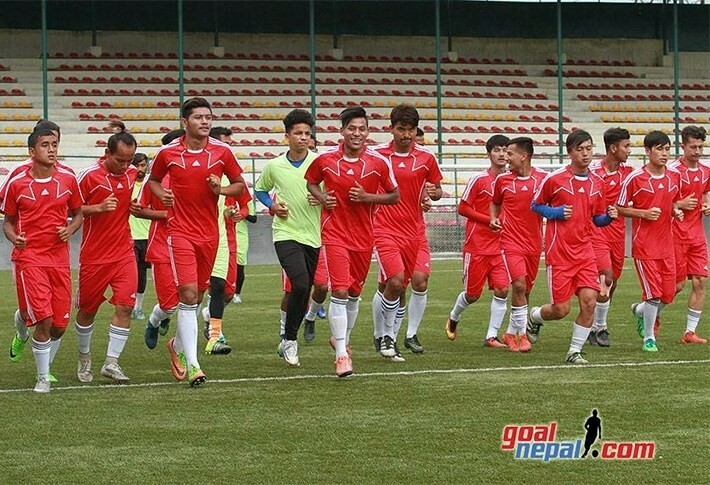 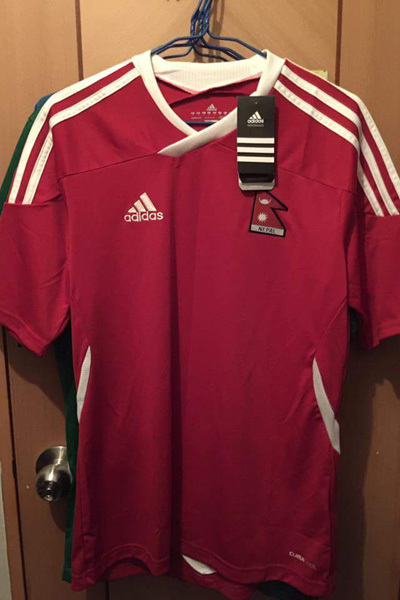 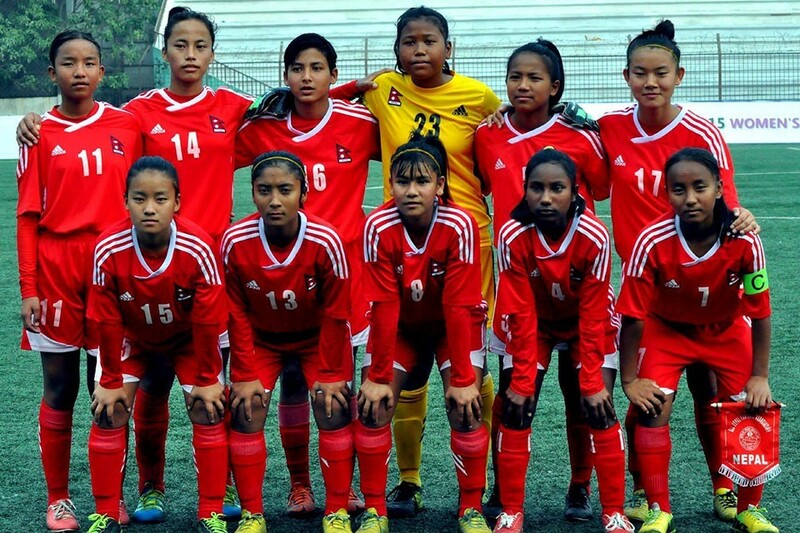 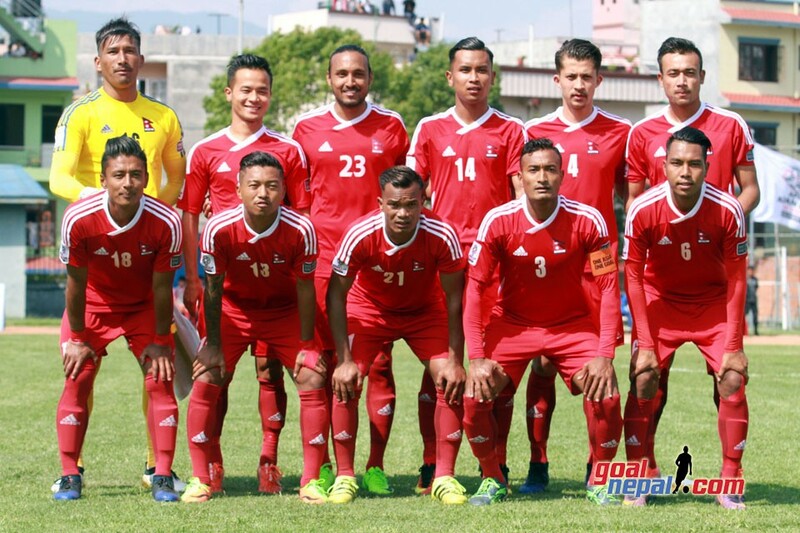 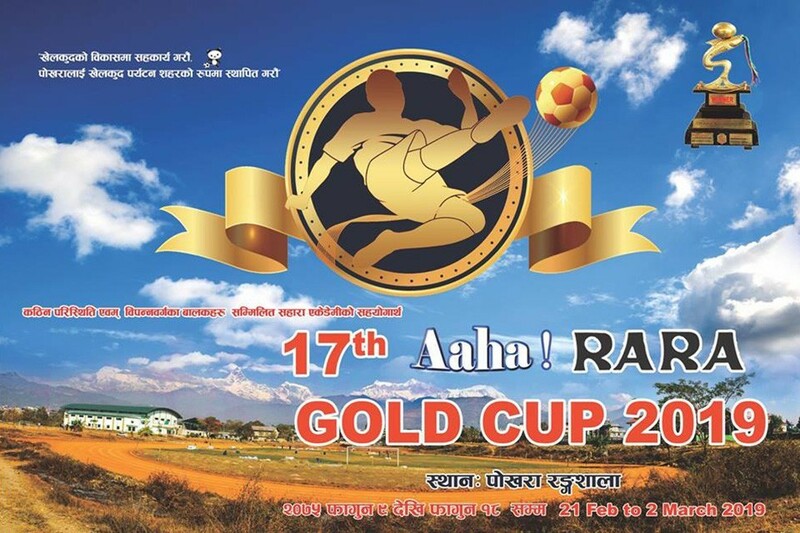 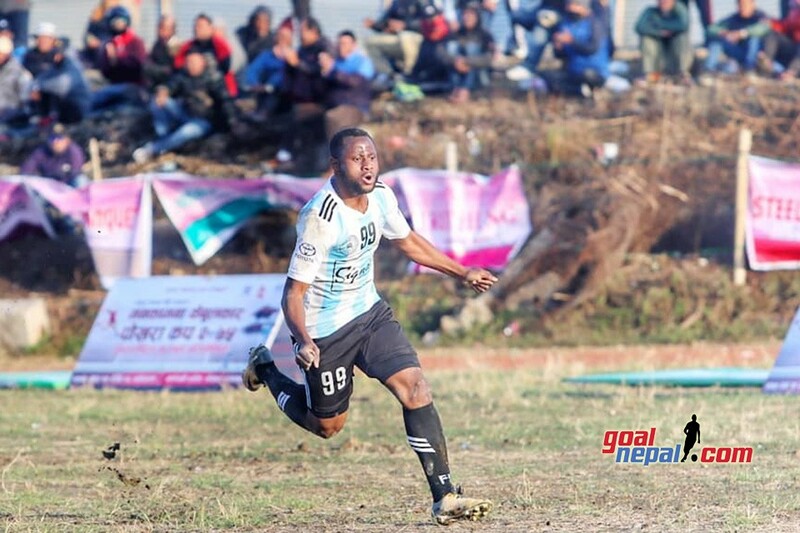 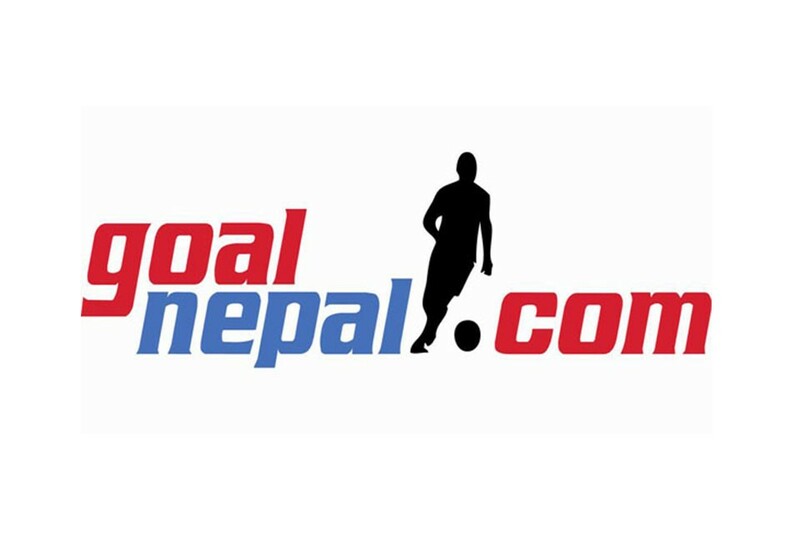 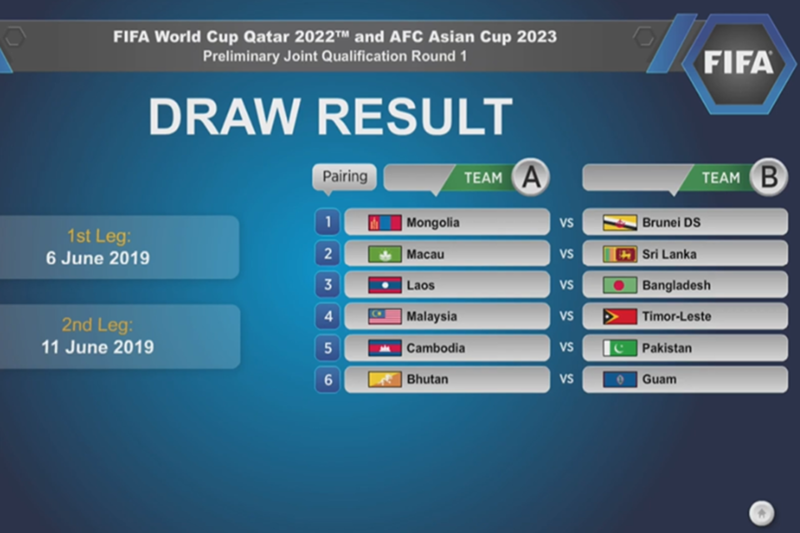 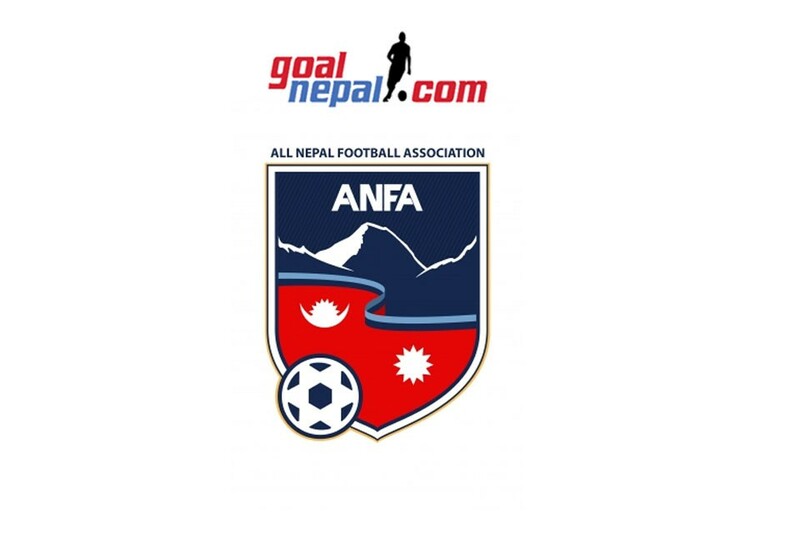 Rissho University Vs Nepal APF Match Postponed ! 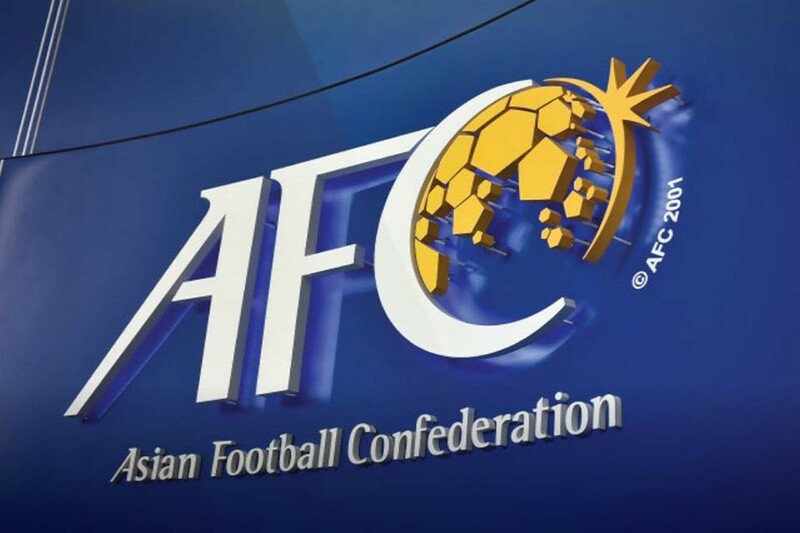 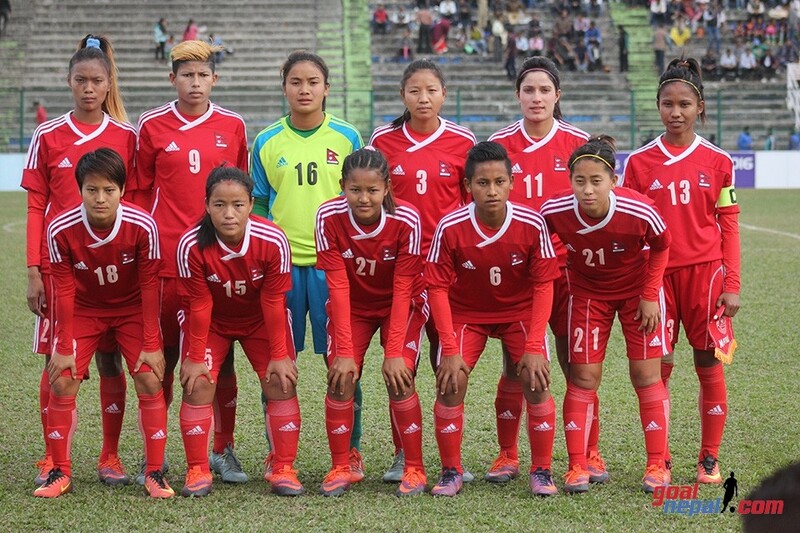 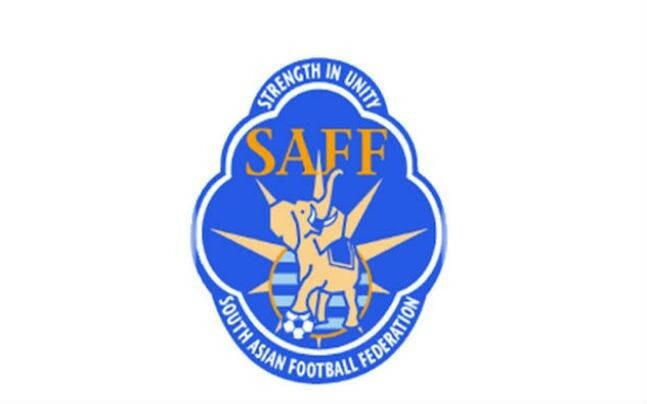 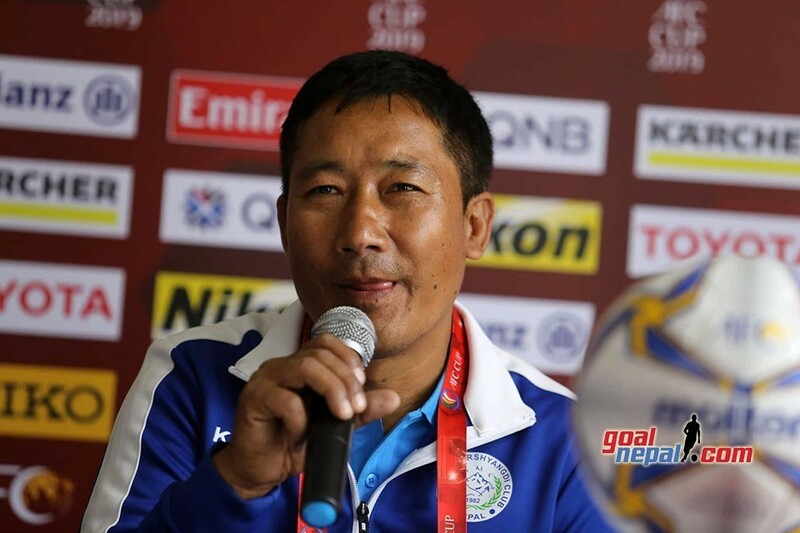 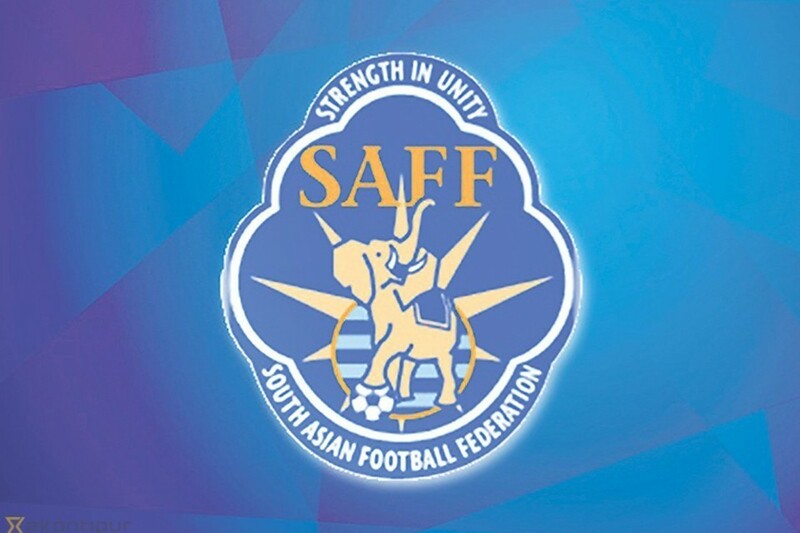 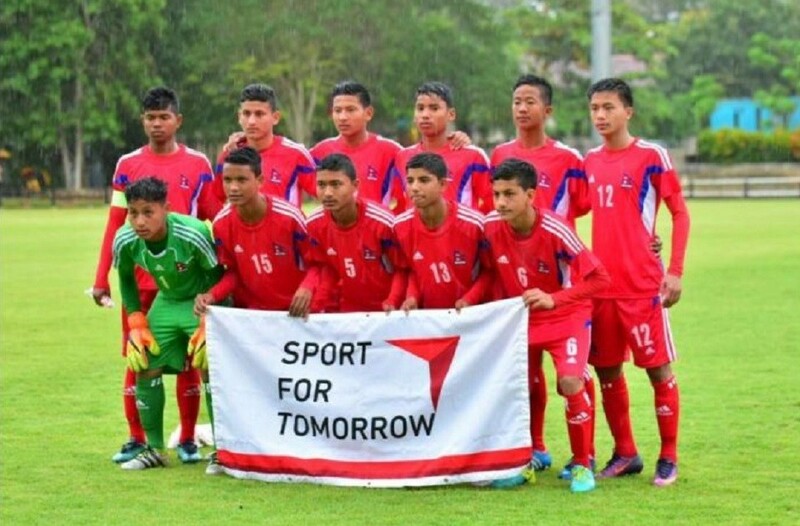 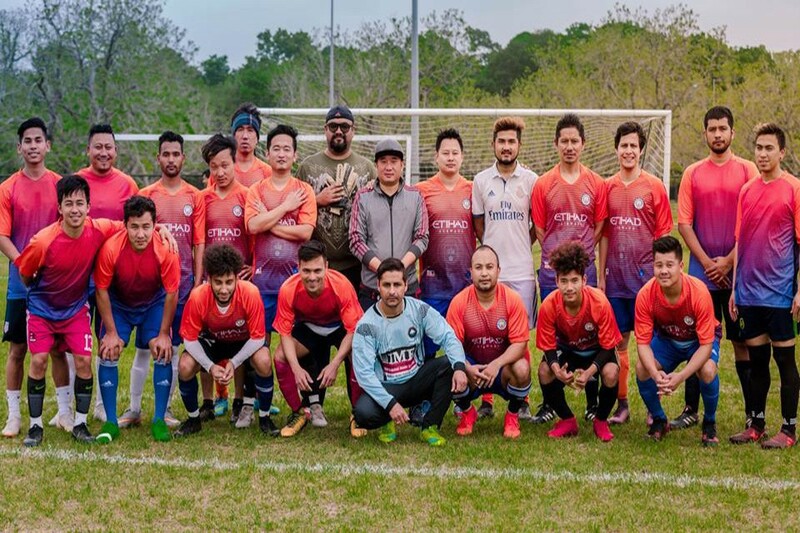 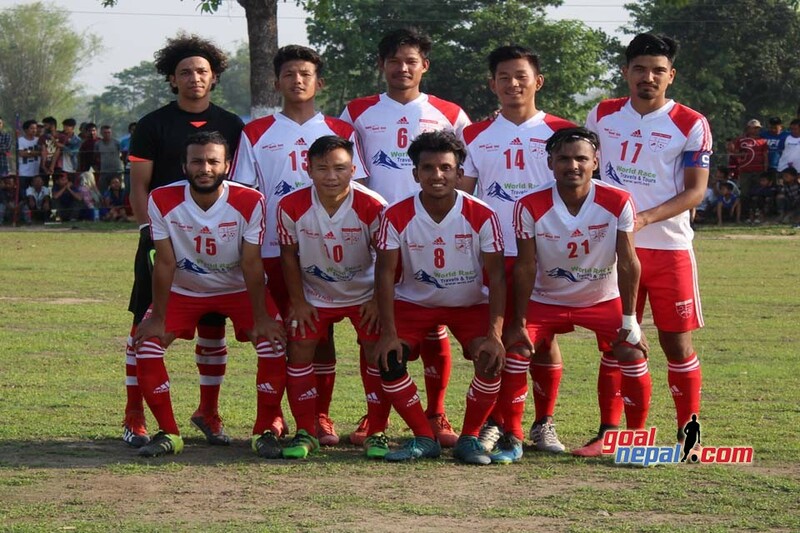 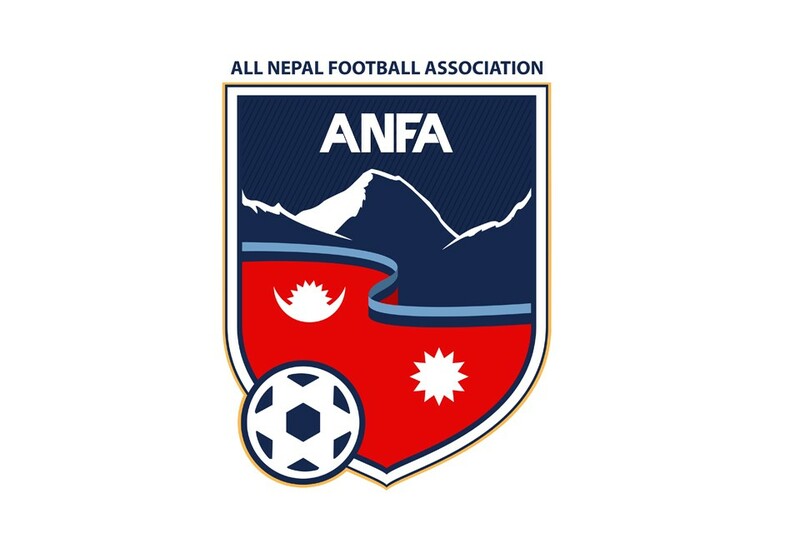 The semifinal match between Rissho University, Japan and Nepal APF has been cancelled for today due to adverse condition. 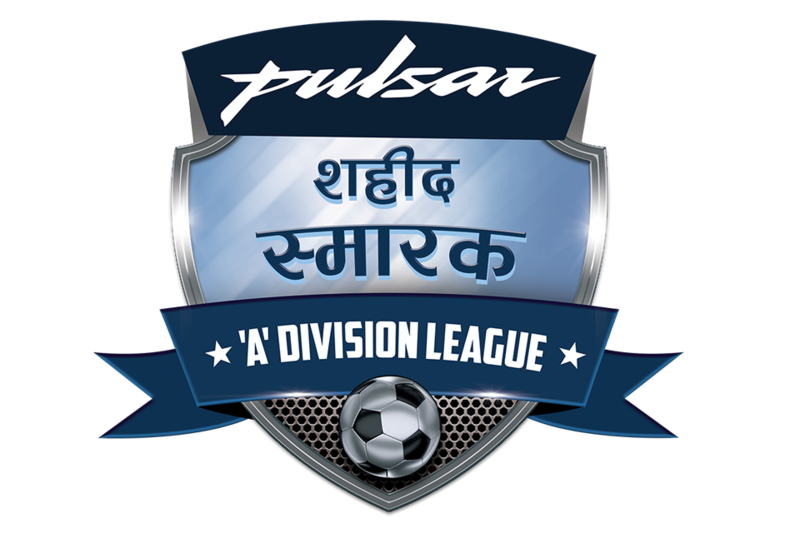 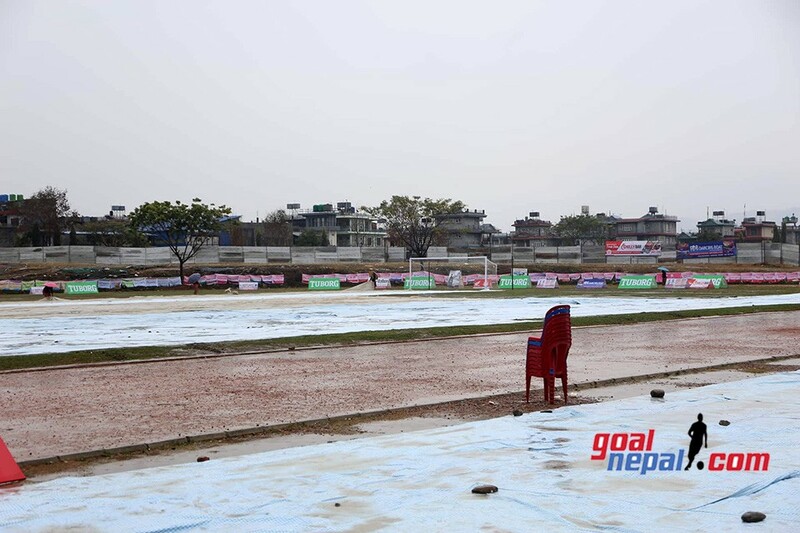 The match was postponed for tomorrow due to incessant rainfall in Pokhara. 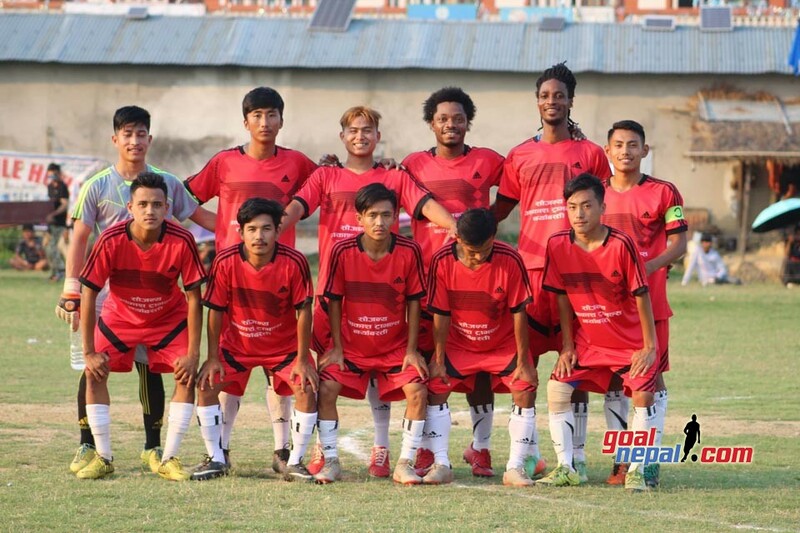 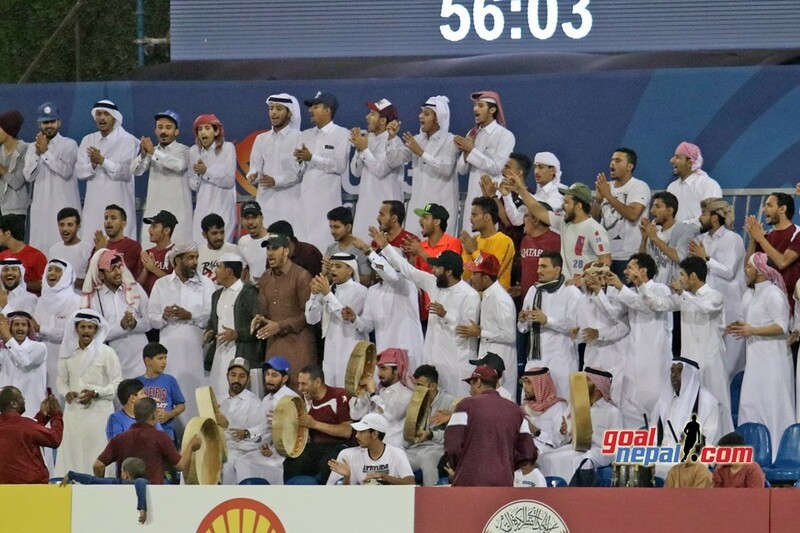 Second semifinal match beetween MMC and Dauphins will be played on Saturday. 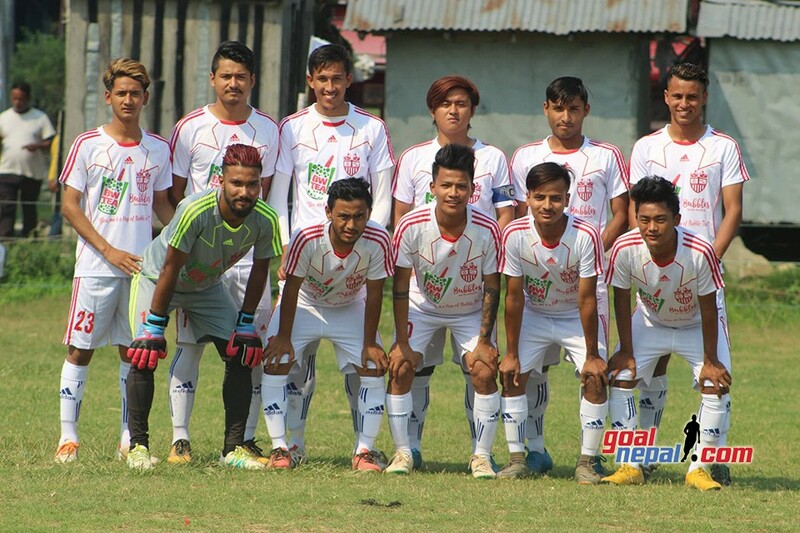 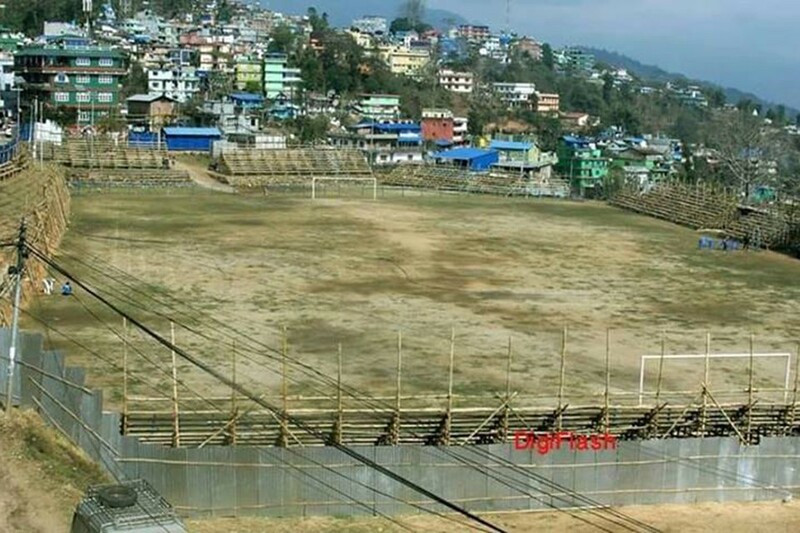 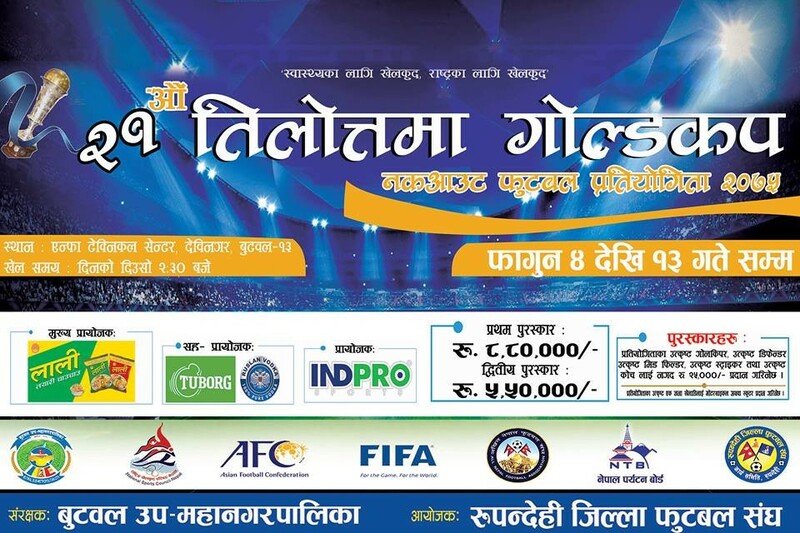 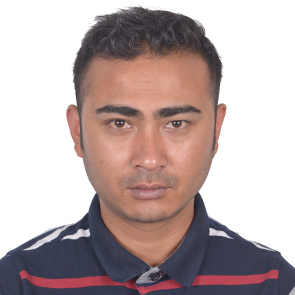 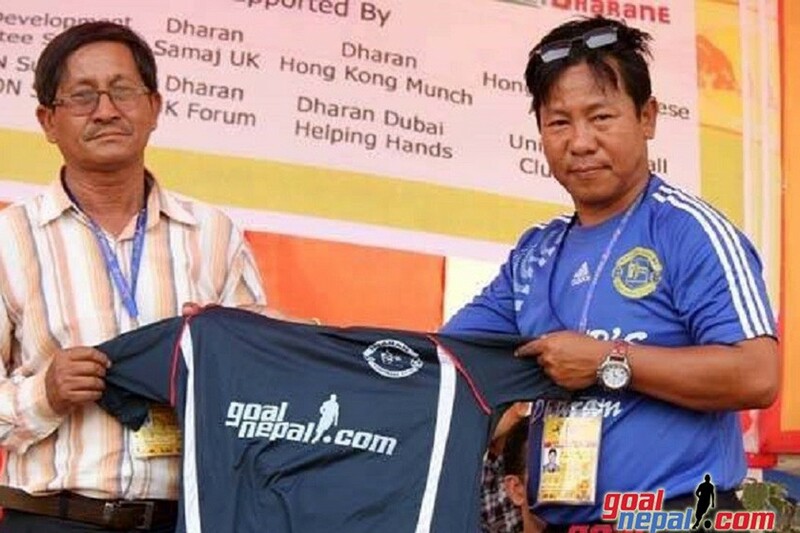 Previous Dharan FC President Kishor Jhapali: Nrs 26 Crore For Itahari Stadium & What About Dharan ?